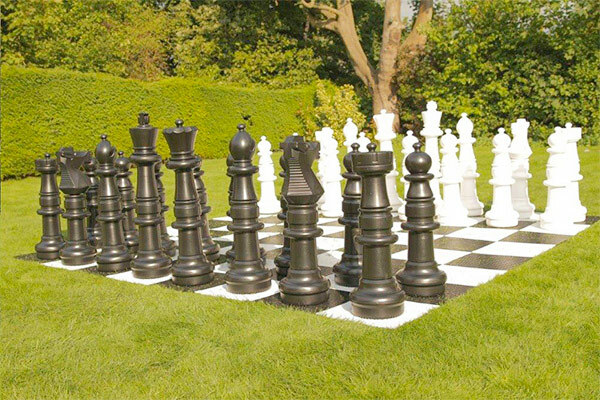 Learn and enjoy Chess in a unique Giant way. 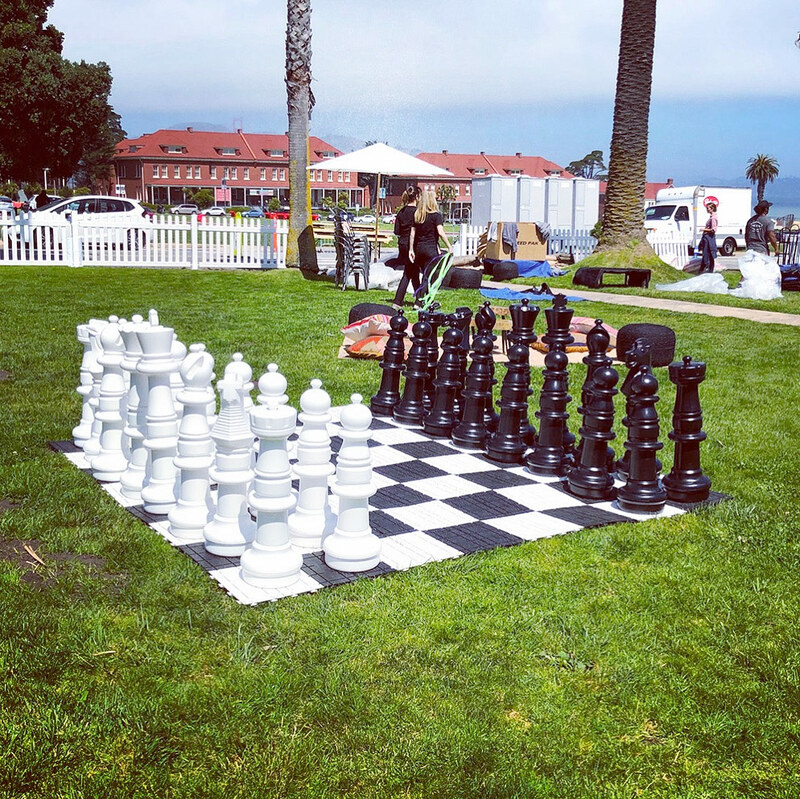 Giant Chess Game for rent is perfect for birthday parties, outdoor events and picnics or just set this Giant Chess game up at the beach or the park and watch as the guests play. 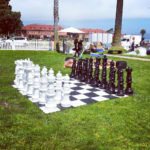 Not only does Giant Chess Game for rent look good it also allows players of all ages to learn and enjoy Chess in a unique Giant way. 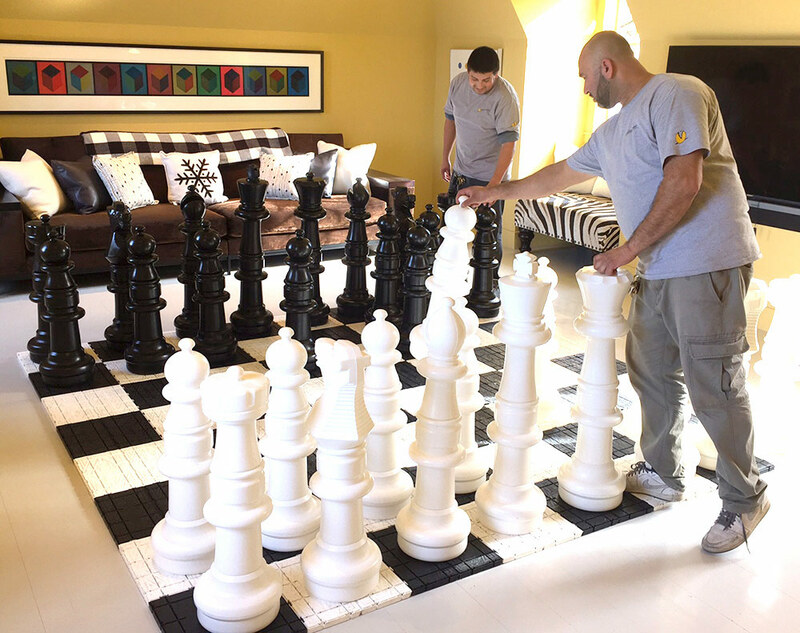 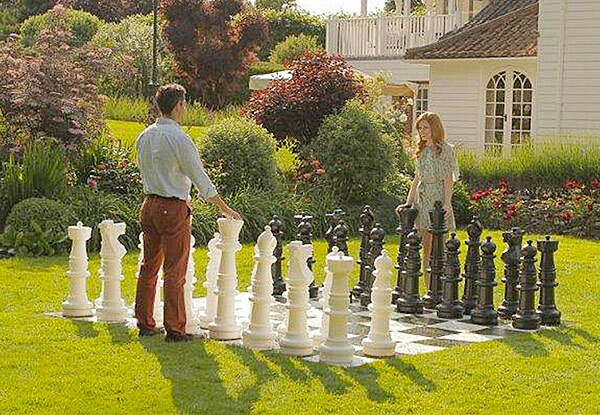 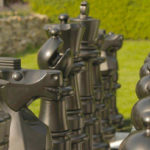 Each Giant Chess Game piece weighs about 3lbs and is 28″ – 35.5″ tall. 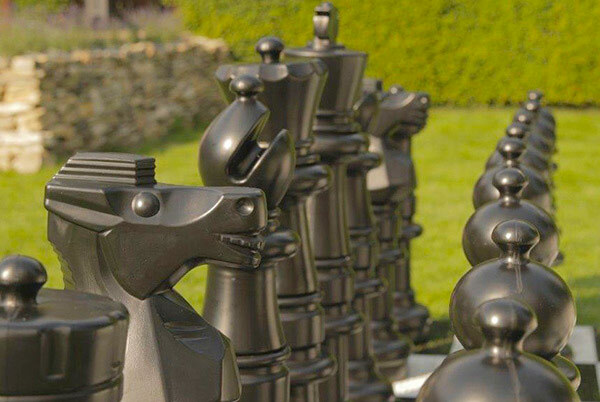 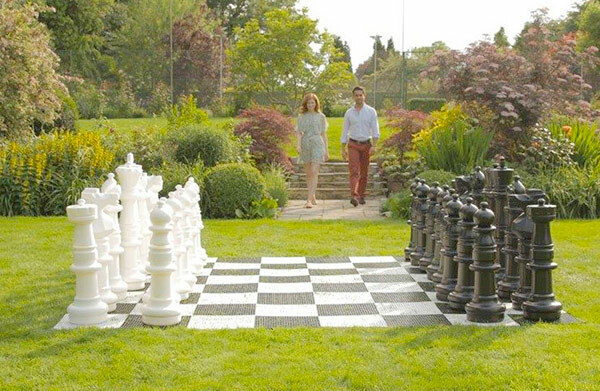 Giant Mega Chess Pieces are durable made from PVC and waterproof. 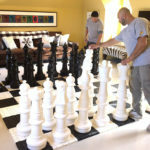 Video Amusement delivers rented Giant Chess Game in California, San Francisco, San Jose, Santa Clara, Santa Cruz. 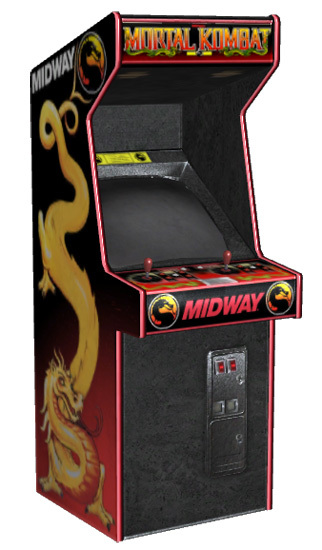 Palo Alto, Monterey, Salinas, Sacramento, Los Angeles, San Diego, Silicon Valley, East Bay. 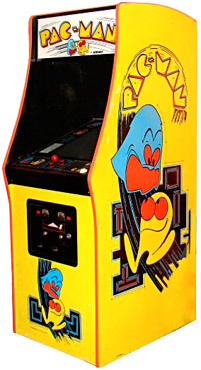 Central Coast and Bay Area cites as well Las Vegas Nevada and entire West Coast. 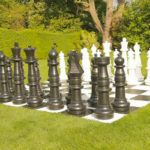 Let’s have fun and party with Giant Chess Game!